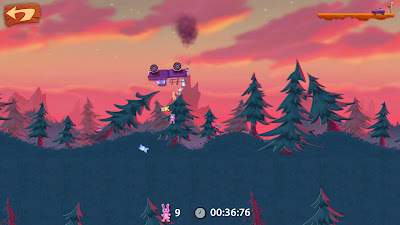 Truck and Jack Lumber were developed by Owlchemy Labs. 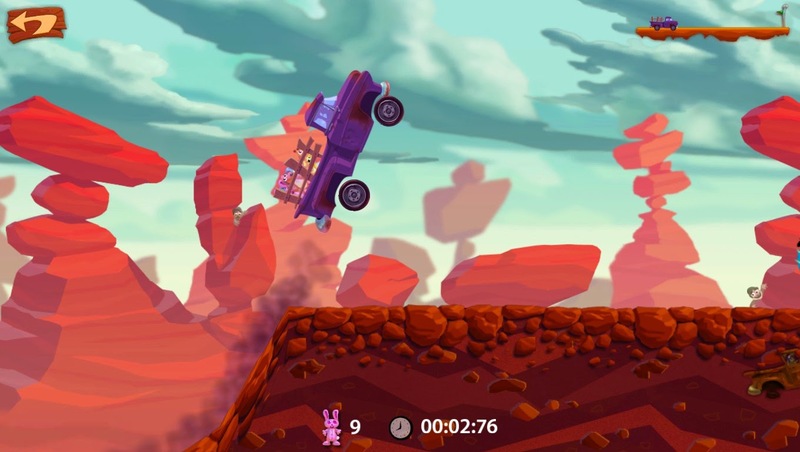 Snuggle Truck* is a casual, physics-based driving game. 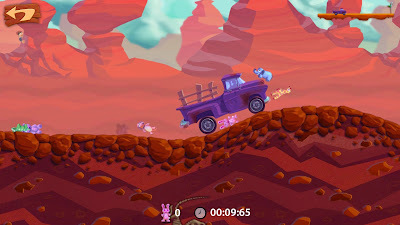 Carry stuff animals in the back of your truck bed and try to get as many of them safely across the finish line. While the minimum to succeed is one, you'll need to be fast and/or efficient to obtain all the medals. *The original version was called Smuggle Truck. 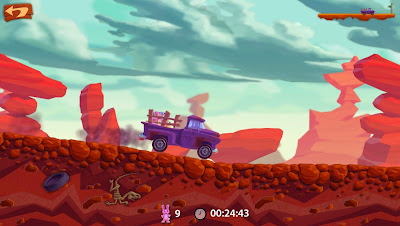 Smuggle Truck is available for purchase on Android or a DRM copy can be purchased for PC/Mac. Having played Joe Danger 2: The Movie yesterday, I wanted to replay Snuggle Truck in order to compare the two. As such, today I started up the game on Steam (no save file) and played the levels sequentially from the Tutorial to Northern Lights (the fifth hard level), skipping some medals along the way. 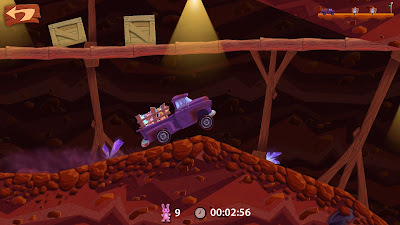 While the game is fun as a whole, some levels can be frustrating to play and I couldn't bear to play all the levels in one sitting. 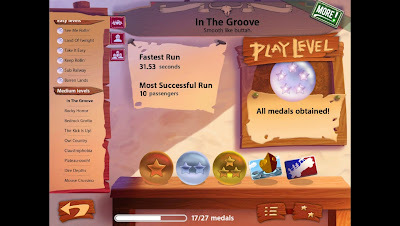 As mentioned above, I only played from the Tutorial to Northern Lights (23 levels: 1 tutorial, 6 easy, 11 medium, 5 hard). 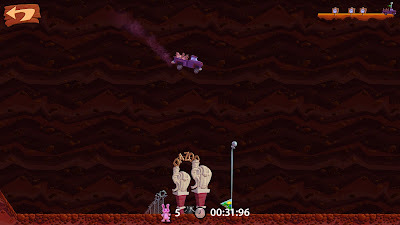 Of course, the short length of the individual levels (under a minute each) makes the game perfect for short breaks or small moments of boredom. 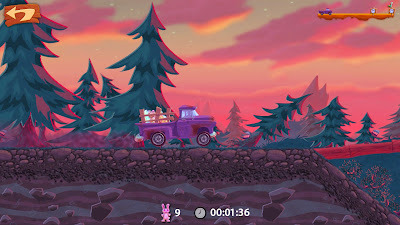 If you're looking for a new, fun, and casual game to play on your phone, then download Snuggle Truck and enjoy! 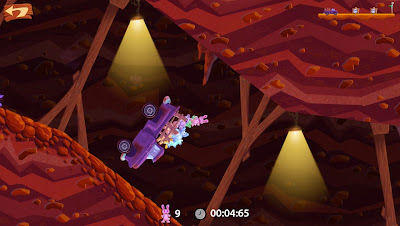 *Save information for Jack Lumber is also located in Computer\HKEY_CURRENT_USER\Software\Owlchemy Labs\.